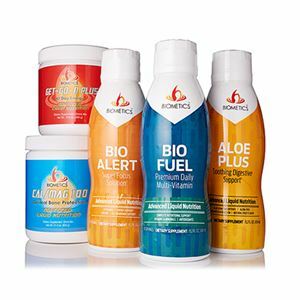 ALOE PLUS, BIO ALERT, BIO FUEL, CAL MAG 100, GET GO N PLUS Ensure your student has the nutrition necessary for energy, focus and mental clarity every day! Keep your bright stars shining in the classroom with the Scholastic Enhancement Program. 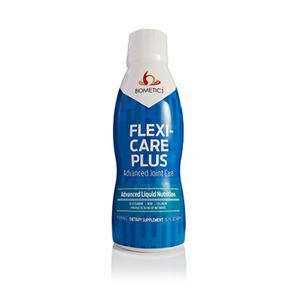 Biometics makes it easy with advanced liquid nutrition. The Scholastic Enhancement Program features B-vitamins plus Tyrosine to enhance focus and mental clarity, and Calcium plus Magnesium for strong bones, all in one great-tasting drink. 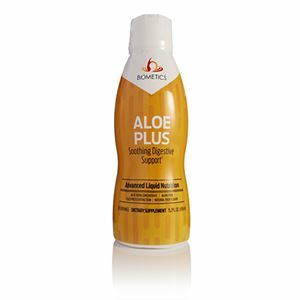 Contains: BIO FUEL, ALOE PLUS, GET GO N PLUS, CAL MAG 100 and BIO ALERT. Try it today and experience the results.